Applications for entry in September 2019 are now closed! 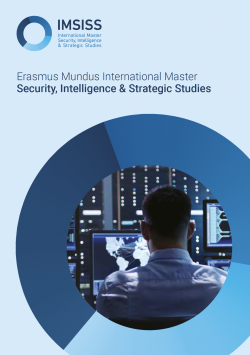 The International Master in Security, Intelligence and Strategic Studies (IMSISS) is a 24 month Erasmus Mundus Joint Master Degree (EMJMD) awarded by a consortium of three European universities – University of Glasgow (UK); Dublin City University (Ireland); and Charles University in Prague (Czech Republic). Students on this degree programme will examine a broad range of contemporary security challenges, such as terrorism, civil war and conflict, mass migration, energy supply security, cyber security and new technologies, and transnational and serious organised crime. Students will also explore the intelligence and strategic approaches used by governmental and non-governmental actors to combat these threats. The degree adopts a unique approach to the study of security by combining theoretical, applied and empirical knowledge and skill sets. Students will have the opportunity to meet with and work alongside a range of academics and researchers from international partner universities and think tanks from around the world, as well as practitioner experts from governmental and industry security and defence sectors. International security presents complex, challenging realities for a wide range of actors from nation states and international organisations, to multi-national corporations. Globalisation and increased interdependency has radically changed the way we understand security in relation to the state, society, the economy and even the biosphere. 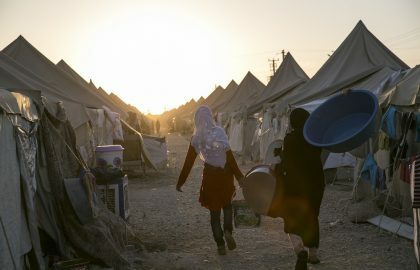 There is a growing demand for greater attention and coordinated responses from the international community, including not only individual countries but also international organisations such as the European Union (EU), the African Union (AU), the United Nations (UN) and security alliances such as NATO. 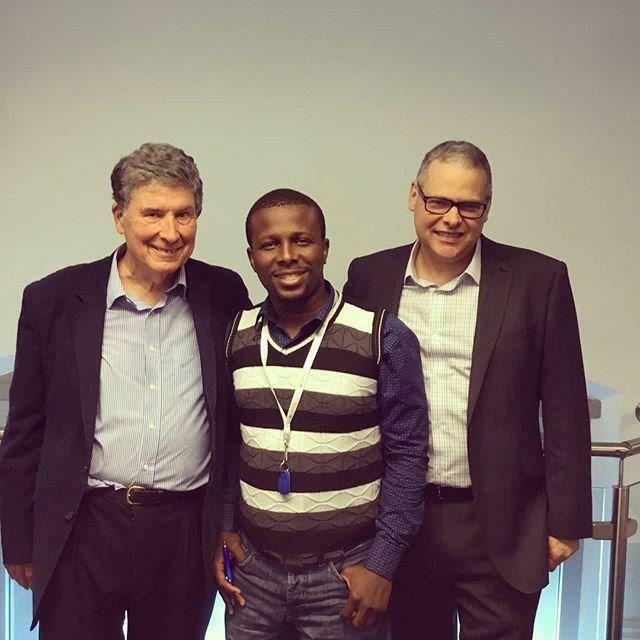 To support these organisations there is a need for knowledgeable, well informed experts with the skills to not only react to crises, but to identify and anticipate the threats and challenges that create crises. These experts can and should come from civilian (e.g. academia, governmental, non-governmental and private sectors) as well as military backgrounds. Bridging these ‘expert’ security communities and ensuring opportunities for dedicated training and shared knowledge, experiences and best practice is the purpose of this IMSISS degree programme. Teaching and Assessment Delivery: The programme uses small group seminars, tutorials and lectures, with a variety of assessment methods including written assignments (essays, policy briefs, literature reviews), individual and group presentations and projects, dissertation and oral examination. IMPORTANT: All scholarship applicants should confirm if they also wish to be considered for a self-funded place in the event that there are additional programme places left and the applicant meets the criteria to join the programme but are unsuccessful with their scholarship bid. Please note that a £1000 deposit will be required to secure a self-funded place. IMSISS has students from all around the world. In fact we have students from more than 40 countries participating over the current two intakes. Mehwish Rani is one of our students from the 2017-2019 cohort. 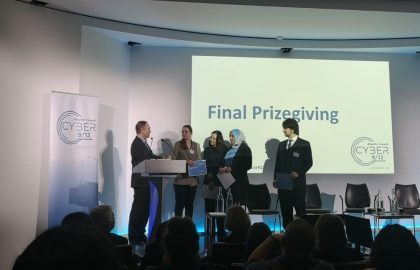 Please watch the short video from her visit to London to meet Emily Winterbotham from RUSI (Royal United Services Institute). To meet more of our students click HERE to visit their profile pages. IMSISS original began life as SECINTEL, a double degree awarded by Charles University and the University of Glasgow. 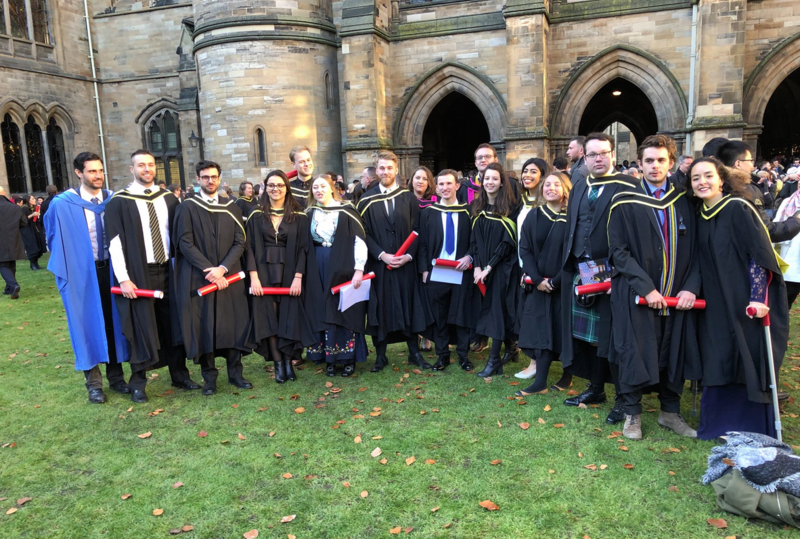 It's first students graduated in November 2017. 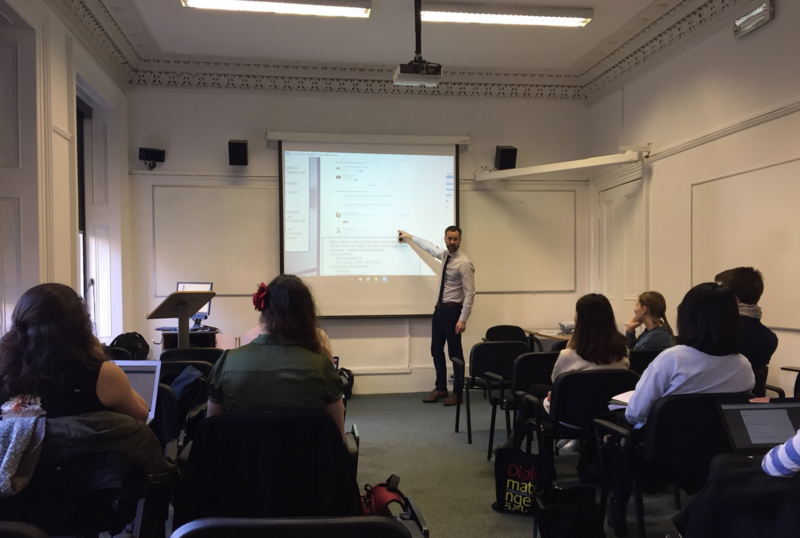 Dickon Copsey, Employability Officer at the University of Glasgow explains Linkedin for IMSISS students and how it can help with career development.